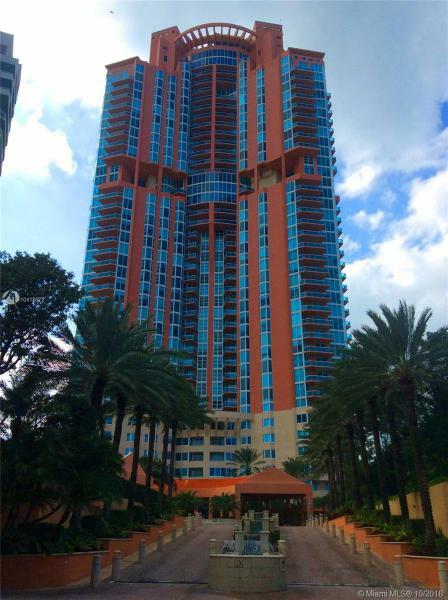 One of South Beach’s architectural masterpieces by Nichols Brosch Wurst Wolfe & Associates and developer Matrix resides in the exclusive South of Fifth neighborhood and shares its name: the South of Fifth condo, also known as S5. This distinctive building overlooking the ocean offers ten traditional condo units, nine lofts, a trio of penthouses and another trio of beach houses with accompanying cabanas. All of the South Fifth floor plans are designed to be open and modern looking. The South of Fifth condo has both the amenities to help you relax and stay fit. 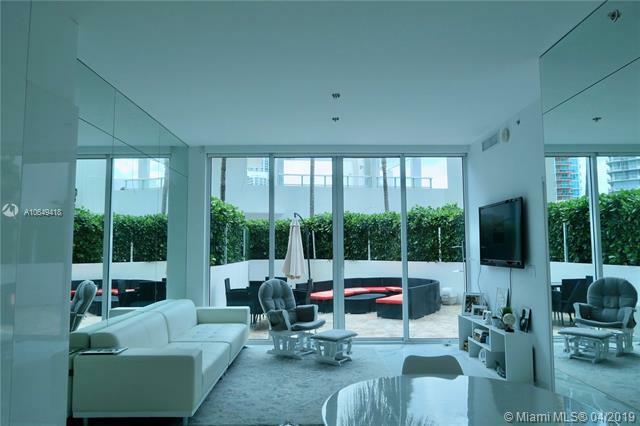 The outdoor courtyard and its lush gardens put your mind at ease while the South of Fifth condo’s private pool and sundeck allow you to swim a few laps or just unwind by grabbing a sizzling suntan. Explore the South of Fifth condo’s roomy floor plans to find expansive balconies, floor to ceiling glass windows and high end lighting fixtures. The kitchens feature Miele brand appliances and are designed in a European style. Bathrooms have Dornbracht fixtures, limestone floors and fixtures by Dornbracht. Why choose the South of Fifth condo? 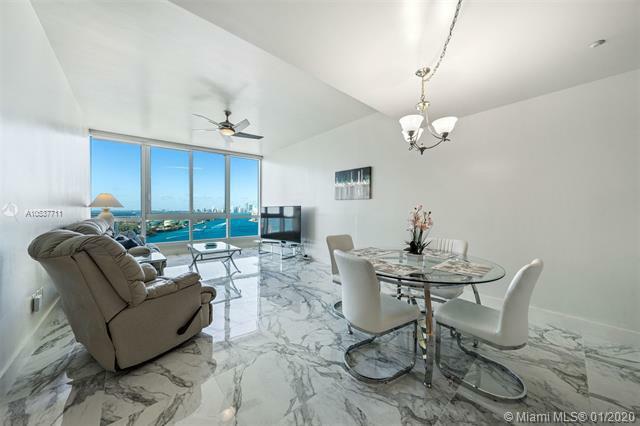 Choosing the South of Fifth Miami Beach condo means having access to Ocean Drive and Lincoln Road (among many other things) moments away from your South of Fifth condo home. 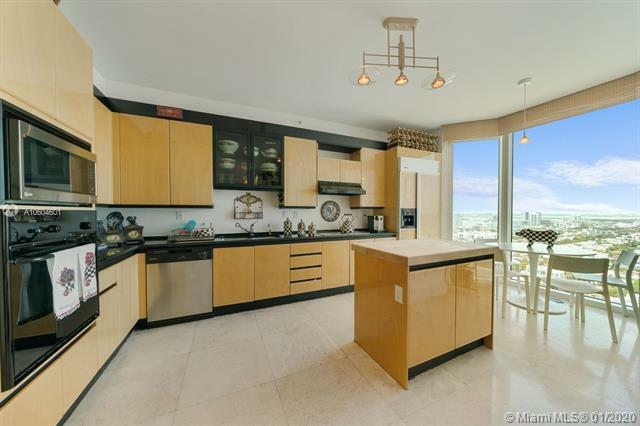 Since the South of Fifth condo is in Miami Beach you’ll be able to indulge in some sunbathing and then hop over to one of the trendy Miami Beach eateries all while remaining close to your contemporary South of Fifth condo home.